Castries, January 17, 2019 — Saint Lucia has recorded its best performance ever in visitor arrivals, as it welcomed 1,218,294 visitors in 2018. That number represents a 10.2% increase over 2017, which was also a record-setting year for the island. I don’t want to see “people numbers”,I want to see how much monies were MADE by St Lucians from the tourist “Industry”. On the other side of the coin, the SLTA Min for Tourism, want to blind side St Lucians with figures, when THEY should be encouraging agro industries for the tourism “industry”. 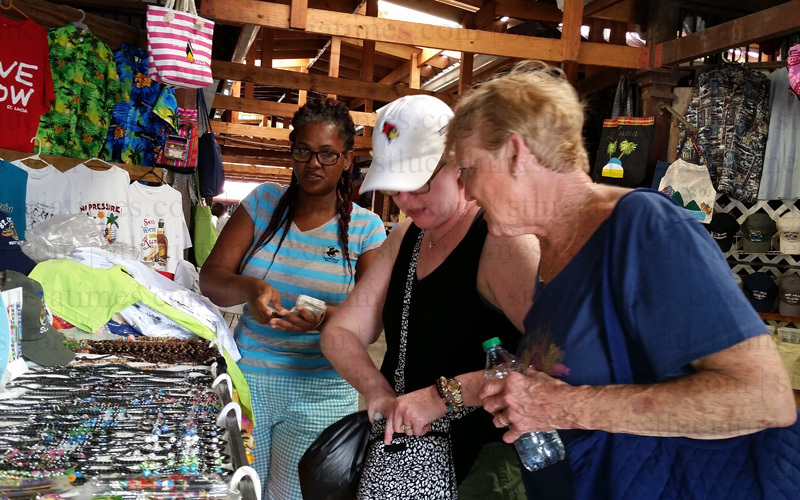 St Lucia should be a tourist agro producer: foods, snacks, beverages, home decor, clothing, furniture, stationery – the list is endless – all for local use and for export. But THEY do not want to do the hard work to get this up and running. Although, St Lucia is a quarter-way there already, but it should be more – e.g. should St Lucia be importing bamboo tiki-torches? Bamboo furniture? Coconut infused canned foods and cosmetics? Aloe Vera infused cosmetics? Cotton garments from India?